Biotech stocks came under pressure last week despite two FDA approvals coming through. The FDA approved SAGE Therapeutics Inc (NASDAQ: SAGE)'s drug to treat postpartum depression and Jazz Pharmaceuticals PLC (NASDAQ: JAZZ)'s sleep disorder drug. Biogen Inc (NASDAQ: BIIB)'s Alzheimer's drug disappointment contributed to some of the negativity. Looking ahead to the unfolding week, here are a few catalysts a biotech investor needs to be mindful about. The FDA is set to rule Sunday on Recro Pharma Inc (NASDAQ: REPH)'s NDA intravenous (IV) meloxicam, which is being evaluated for the management of moderate to severe pain. Novartis AG (NYSE: NVS)'s NDA for oral, once-daily siponimod, or BAF312, for secondary progressive multiple sclerosis, or SPMS, in adults. Ascendis Pharma A/S (NASDAQ: ASND) will present the already-released Phase 3 data for TransCon hGH, its treatment candidate for growth hormone deficiency in children Sunday at ENDO 2019. Eiger Biopharmaceuticals Inc (NASDAQ: EIGR) is scheduled to present Monday already-released Phase 2 data for its post-bariatric hypoglycemia treatment candidate Avexitide at ENDO 2019. 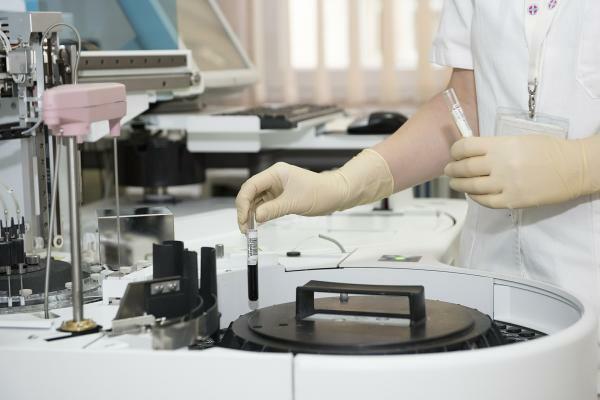 Fibrocell Science Inc (NASDAQ: FCSC) will release updated Phase 1/2 data for FCX-007, its treatment candidate for recessive dystrophic epidermolysis bullosa. Genfit, a biopharma company focusing on developing therapies and diagnostic solutions for metabolic and liver-related diseases, is set to offer 5 million shares in an IPO. The shares are to be listed on the Nasdaq under the ticker symbol GNFT. Precision Biosciences, a genome editing biotech, has filed to offer 7.9 million shares in an IPO, with an estimated price range of $15-$17. The shares of the company will be listed on the Nasdaq under the ticker symbol DTIL.